3222 is by far one of the most popular double sided tapes in our online store. 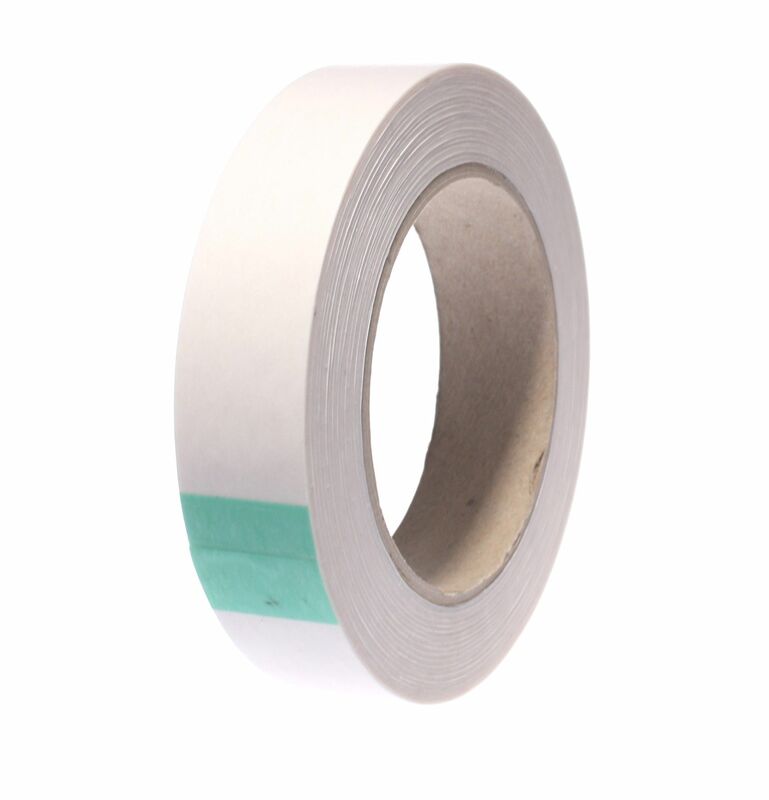 This clear double sided polyester tape has a high tack adhesive on one side and a low tack peelable adhesive on the other side - perfect for point of sale promotions and poster mounting applications. Simply apply the open side of the roll to your poster or display, remove the white paper liner and offer your item to the window or backboard - when your promotion has ended, remove your item with minimal effort and with no adhesive residue. The clever acrylic UV resistant will not let you down when you need to remove your item quickly and the high tack rubber adhesive will ensure your item stays in place for the duration of your promotion. 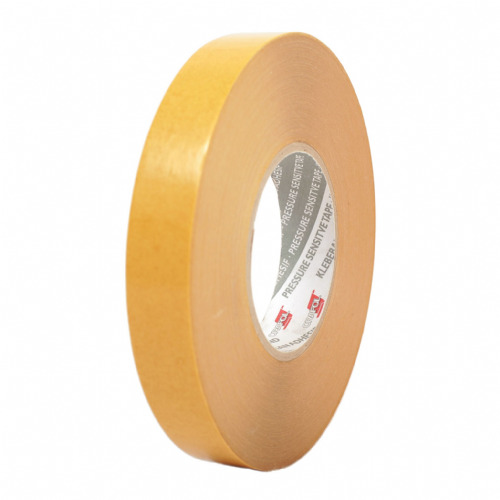 This double sided tape will withstand 120°C and is highly recommended by us for your point of sale application.